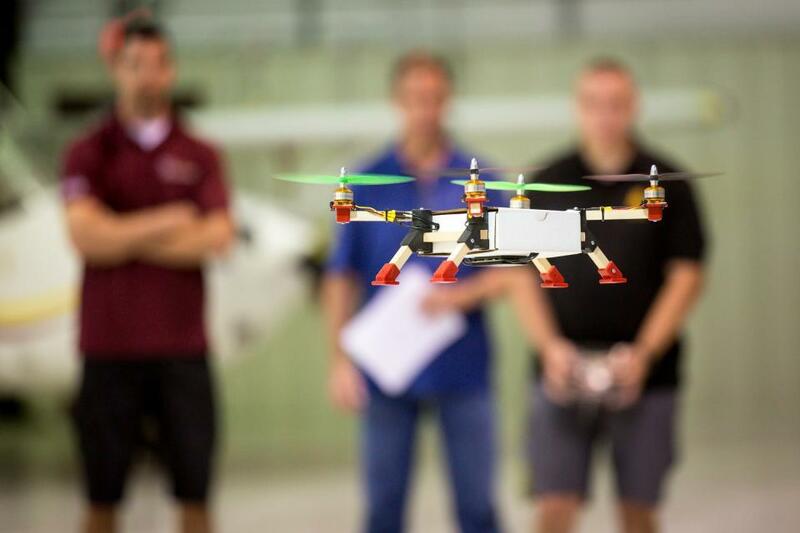 FAA drone registry tops 1 million » UAV DACH e.V. U.S. Department of Transportation Secretary Elaine L. Chao has announced at the Consumer Electronics Show that the total number of drones now registered with the Federal Aviation Administration has eclipsed one million. The 1 million total registration figure includes 878,000 hobbyists, who receive one identification number for all the drones they own, and 122,000 commercial, public and other drones, which are individually registered. In addition to being required by law, the registration process helps educate drone operators who are new to aviation by having them agree to the FAA’s operating rules and increases airspace security by identifying drones with their owner. The agency also has used the registration database to push important safety messages to drone users. Registration was originally required under the FAA’s small drone registration rule effective December 21, 2015. Under this rule, aircraft weighing more than 0.55 pounds (250 grams) and less than 55 pounds (approx. 25 kilograms), including payloads such as onboard cameras, must be registered. Overturned by a court decision in 2017, the rule was recently reinstated in the National Defense Authorization Act passed last December. Hobbyists and other users whose drones meet these requirements can register using the FAA’s web-based registry system. Registration costs $5 and is valid for three years. Some unmanned aircraft must still be registered using the agency’s paper-based traditional aircraft registration system. Beitrag im Original auf http://theuasmagazine.com/articles/1803/faa-drone-registry-tops-1-million, mit freundlicher Genehmigung von The UAS Magazine automatisch importiert, Original in englischer Sprache.